Just on yesterday, both Telegram & Telegram X messaging apps were removed from Apple’s App Store, but now it just quickly to make an update and come back again. 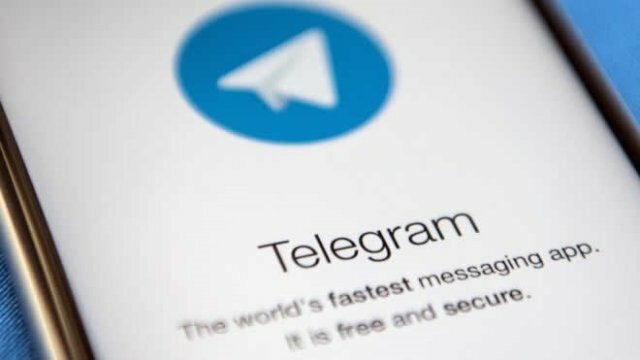 It is reported by 9to5Mac that Reddit users were firstly found the removal of Telegram app, and many people speculated it was somehow related to the Telegram X Android announcement. Apple didn’t offer an immediately respond to this event, but, by 11 a.m. (Eastern Time) this morning, Durov continued to post a tweet that the apps had returned.